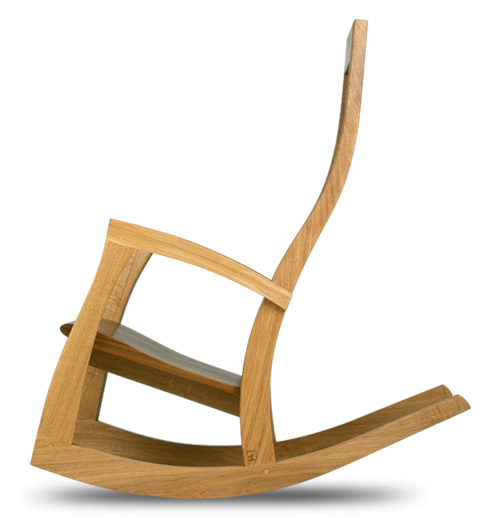 Matt Turley is a furniture designer & maker with a commitment to environmental sustainability. He is based in Lancaster, U.K. Unique beds, tables and chairs are available to commission, from selected local hardwoods; he can often be found scouring the woodlands and wood-yards of the English Lake District, seeking out his highly prized materials.